Our goal is to serve all your chimney cleaning and repair needs. Add value to your house, call 8178001773 today! Call P.C.C Sweeps at 8178001773 to schedule an appointment now! 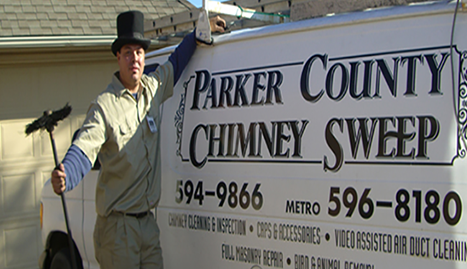 Fort Worth Chimney Sweeps will serve all of your chimney cleaning and repair needs. We treat each of our customers with respect and care. Excellence is our goal here and we make sure that each job is undertaken with attention to detail and fine workmanship. Chimneys require upkeep to keep them operating smoothly. A clogged and dirty chimney can be a fire hazard. 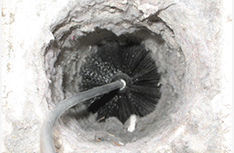 Flammable creosote and soot can build up over time in your chimney. This presents a serious safety hazard with the risk of a chimney fire. Why take the risk? Using our services will guarantee that your chimney will be working as it should and looking like new. We also offer chimney repair services. Chimney caps are an important part of your chimney. If your cap comes off, we can replace it for you. Most caps come with a lifetime warranty against coming off. If one of our chimney caps ever does fall off, we will replace it at no cost because we stand by our work. We also offer crown and chase inspection and repair services. 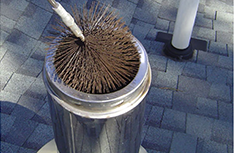 Here at Fort Worth Chimney Sweeps, we will take care of all aspects of your chimney maintenance. Some of our other services include pest removal, damper cap installations, firebox inspections, curtain screen installations and water sealing. We also offer dryer vent cleanings. Keeping your dryer vents free from debris is important to prevent fires, but it can also benefit your checkbook by reducing your energy bills. 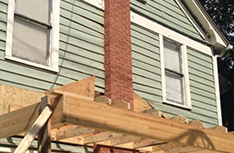 We provide Fort Worth with great services at an affordable price. We take pride in our work and we will work hard to make sure that every customer is satisfied. We are an honest business that offers professional, personalized service. Call us today to take advantage of our home care services!